INTIMATE STORYTELLING FOR ADVENTUROUS COUPLES. Every couple has a love story worth sharing. We’re inspired to create images that help capture those stories and show what makes yours unique and meaningful. Engagement sessions are also a great way for us to get to know each other so you can feel at ease in front of the camera on your big day! Contact us for a personal quote if you’re interested in bundling services! 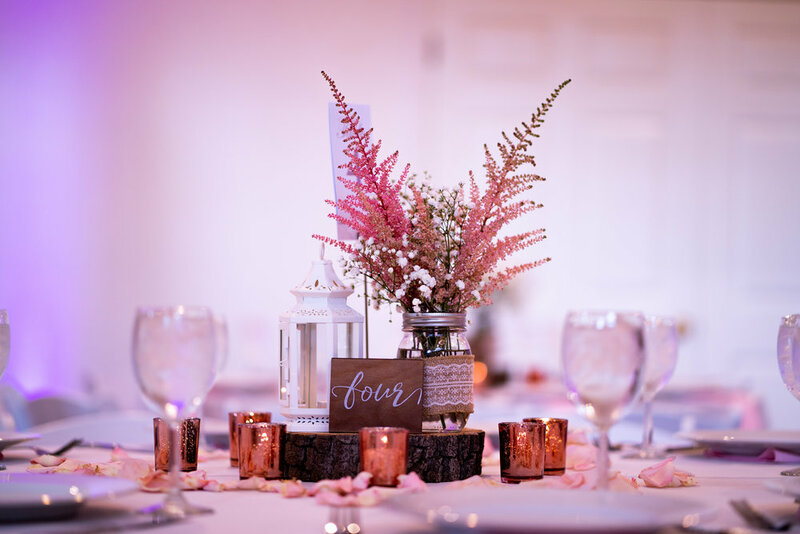 2019 is BOOKING QUICKLY - RESERVE YOUR date! Words will not describe how thankful we are for Autumn and Griffin. They worked with our budget and far exceeded all expectations. Our day was amazing, but the photos and videos are the things we get to keep forever to remember the best day of our lives. Our video has brought tears to so many people's eyes and is something that we will always treasure. Autumn is down to earth and professional. We were working with both a limited budget and limited time (we were planning from out of town). 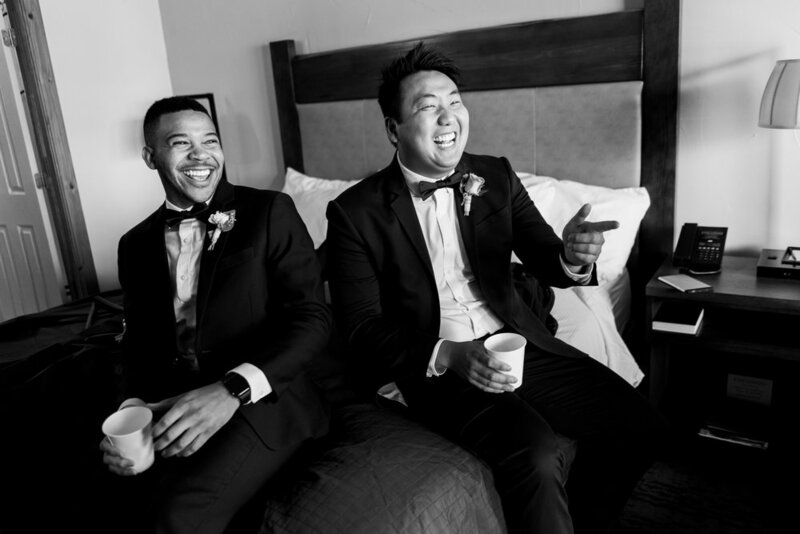 Our wedding was small and we really wanted the pictures to reflect that laid back, intimate vibe. We were so pleased with both the quality of the pictures themselves and the types of shots taken. We’re based in Fort Collins, CO but are available for weddings all across Colorado. Let us know a little bit more about what you're looking for, and we'll be in touch shortly! 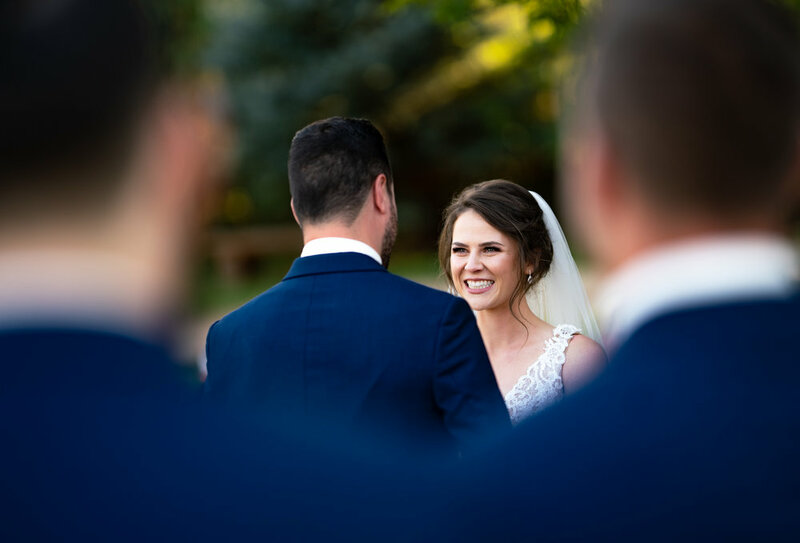 We are a photojournalistic-style husband and wife team based out of Northern Colorado. We have a background in photojournalism, where we developed a love for storytelling and capturing unique moments that bring photos to life. We’ve worked around the country spending time with people from diverse backgrounds. 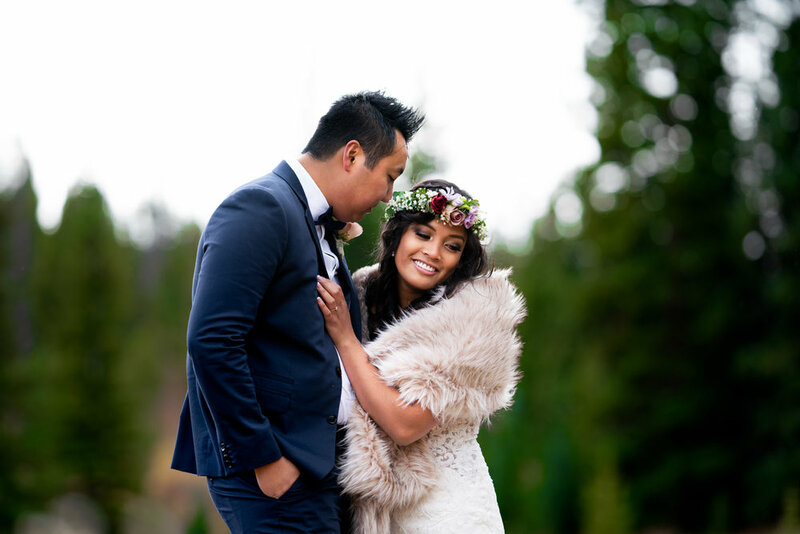 These instincts help us document your special day as it unravels, while being unobtrusive. 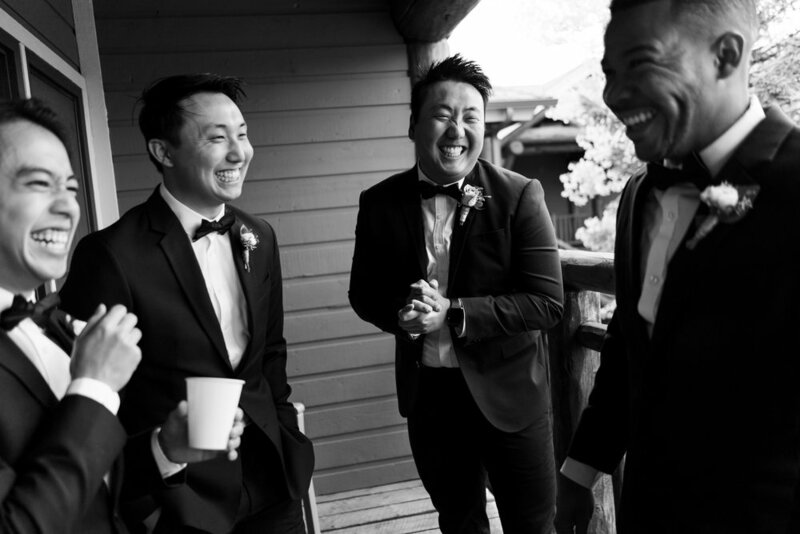 Every couple has a unique love story, and it’s humbling to be part of sharing what makes your story unique and meaningful to you, while capturing authentic, fleeting moments from such a special day. Your story matters, and deserves to be told with creativity, reliability, and an eye for the unexpected. 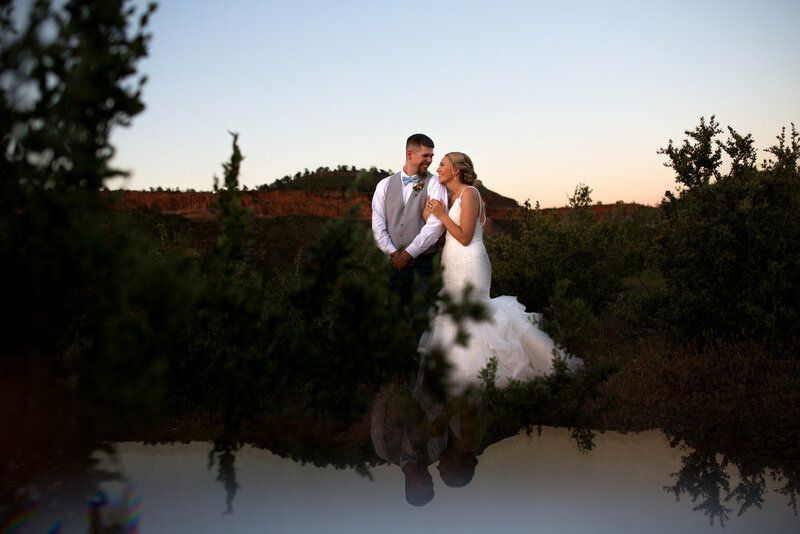 We want the memories of your day to live on, whether they are captured in unexpected moments or the intimate vows you’ve been waiting to exchange. We look forward to meeting you and would love to the opportunity to tell your story as it unfolds. If you’re interested in learning more, drop us a line. We would love to hear from you!